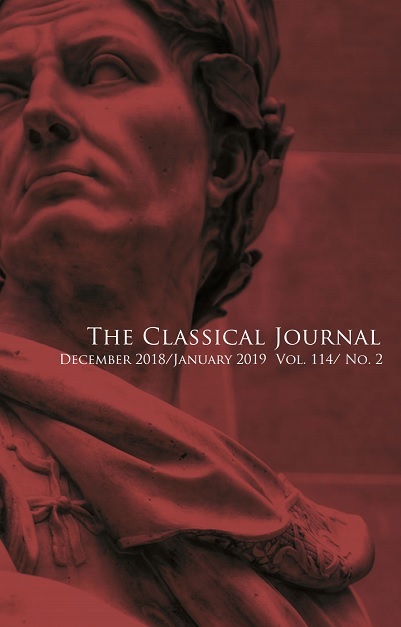 The current Forum Editor for The Classical Journal is Bartolo Natoli of Randolph-Macon College. 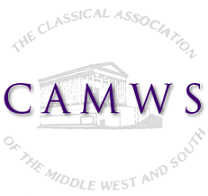 He may be contacted at cjforum@camws.org. Please note that articles explicitly engaging with language teaching are more suitable for Forum’s sister journal, Teaching Classical Languages,. We are, however, willing to consider articles about the administrative side of the language curriculum (e.g. assessment, grading, program development, etc. ).